Roof top plant screening is also available as an acoustic enclosure. Robustly constructed from galvanised steel with acoustic infill. 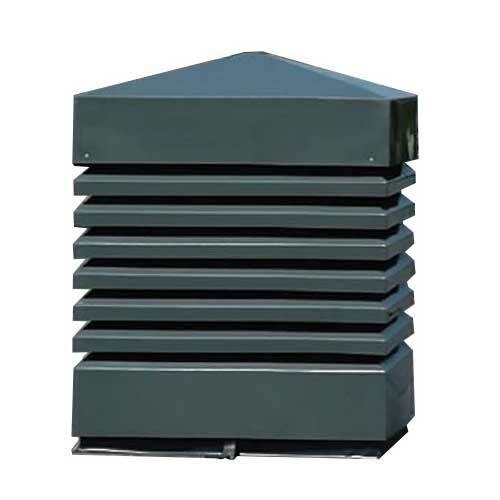 The RCM range of Acoustic Louvres have been specifically developed for both air intake sound attenuation and discharge air sound attenuation. 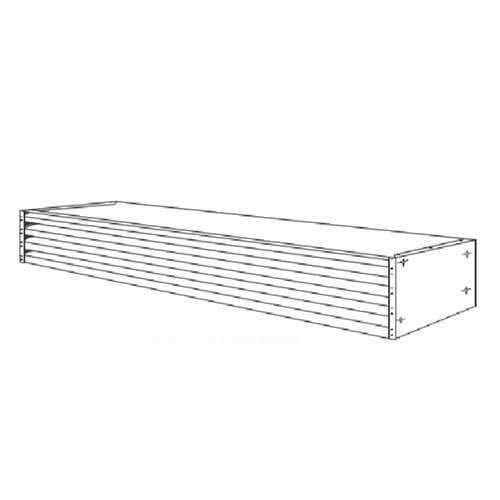 An Acoustic Louvre is ideally suited to roof top elevations and for wall mounting. 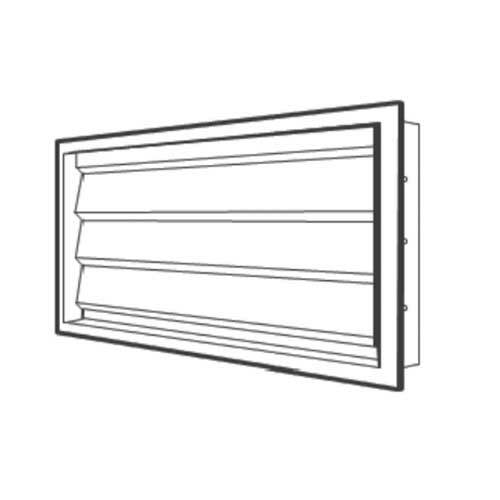 Acoustic Louvres are also available for plant screening and can be manufactured as an acoustic enclosure for installation around existing equipment or for new ventilation installs. The Acoustic Louvre (ACL) is robustly constructed from galvanised steel with a special acoustic infill of not less than 79Kg/m2, faced with glass fibre tissue and retained behind a perforated mesh. With more emphasis on environmental factors, regulations require appropriate management of noise emitted from commercial and industrial premises. Factories, Plant Rooms and even Car Parks may all require the installation of Acoustic Louvres to handle a reduction of noise transmission to the surrounding area. 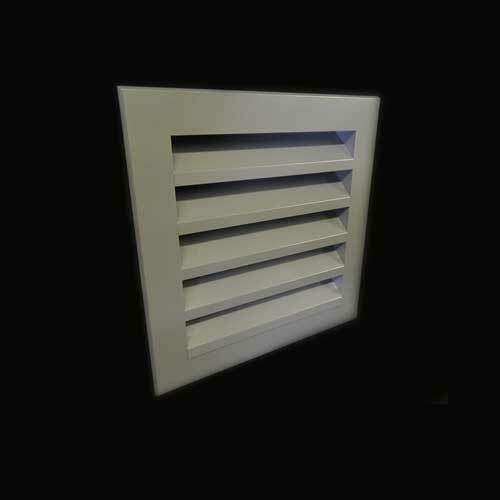 Our Acoustic Louvres, also referred to as a Sound Attenuation Louvre, are manufactured in house to our exacting standards. They are available in a range of sizes, configurations and finishes – see brochure for full details. All units are complete with bird screen as standard. Head and sill sections are available on request. Acoustic Louvres can be polyester powder coated to the customers colour requirement.